“BESydney’s track record delivering successful incentives over many years gives our clients’ peace of mind and shows Sydney is a destination that can help them achieve their goals time and time again. They find Sydney is an easy place to do business. They trust us and our tourism industry partners to shape deeply immersive programs for their delegates with the right mix of motivational team activities, impressive gala dinners, and authentic Australian cultural experiences. Regional and outdoor activities are a drawcard for Asian incentives with delegates experiencing first hand Australia’s lush landscapes, blue skies, and indigenous fauna and flora. 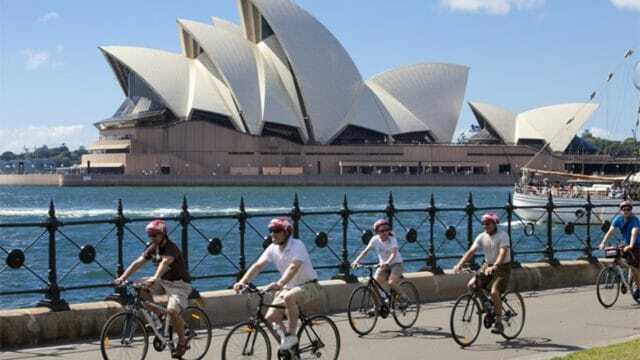 BridgeClimb Sydney, sailing on Sydney Harbour, surfing at the world-famous Bondi Beach, hiking in the Blue Mountains and sand boarding in Port Stephens are some of the most popular choices – especially with more corporates targeting younger generations for their incentive programs.